For the fashionable people and the social climbers of centuries past, the London Season was the highlight of the social year. Parliament was in session. Debutantes were presented at Court and had their debut balls. Royal Ascot occurred during the Season, as did the Derby, and the regatta. Calls were paid, routs and balls were thrown, huge amounts of money were won and lost by gambling and people were engaged to be married. For most of the year, many families would live on their country estate. Come early spring, they would move to either their London home or rented accommodation, if they chose to participate in the Season. On Downton Abbey, the Crawley family leave Yorkshire for London for Sybil's debut, for example. They refer to staying at Grantham House, their London home. The Season began sometime in the early spring and lasted through about late June/early July. It was definitely over by August 12th (The Glorious Twelfth; this was enshrined in law in 1831), which began the late summer/autumn time of shooting birds, things which can only be done in the country. The underlying purpose of the Season was to gather the elite in one central location, so that the aristocrats could marry their children off. Hence, the Season was also called the Marriage Mart. This hotbed of activity, high society and gossip began in the 17th century, reached its peak in the 19th, and went into decline during and after World War One, because of the deaths of so many potential husbands among the upper classes. Debutantes were presented to the royals at court until 1958, when Elizabeth II ended the practice. In previous centuries, the monarch went on progress. He or she would roam all around the countryside with the courtiers and the royal household in tow, staying at different royal residences and taking over the mansions of aristocrats. Elizabeth I nearly bankrupted several of her nobles by overstaying her welcome at their estates. By the 17th century, with the turmoil of the English Civil War and Oliver Cromwell's reign, the royal progress went into decline. Instead, the aristocrats gathered more and more in London to enjoy the things one could not find in the countryside, like theater, opera, lectures, etc. 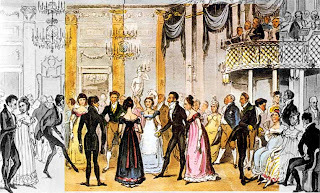 Mentioned in many a Regency novel, a young lady's debut into society was an important rite of passage. It was, however, expensive, so not every young lady bothered to do a London Season or be presented in front of the queen. Some of them weren't eligible for a royal presentation. 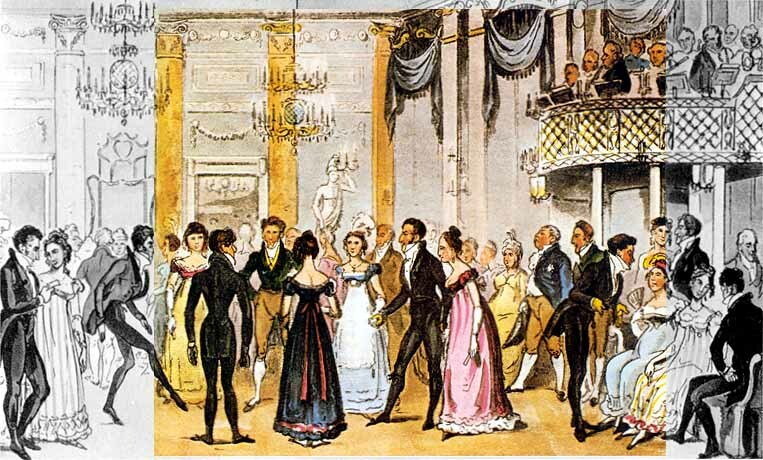 A middle-class girl simply began attending adult events like the local assembly hall ball at an appropriate age for marriage. Once a young lady began attending these kinds of events, they were considered to be "out" in society. Making her debut is also known as "coming out in society." Think about Pride and Prejudice, when Lizzie tells Lady Catherine that all of her sisters are "out." That means they were circulating in their local Hertfordshire society, attending dances and able to have suitors. There was no set age for making one's debut. Some girls were as young as 16, while others were 19 or even 20. A London debutante was chaperoned by her mother or another, older female relation who had already had a royal presentation. She was given a ball to celebrate her come-out and then for the rest of the Season, would attend different events, in the hopes of finding a husband. Almack's Assembly, a stalwart of Regency fiction, opened in 1765. The club began life like any other upper class male club in London, before transitioning later on become a social club, one of the few that allowed both women and men to join. By the Regency, Almack's was run by lady patronesses, upper class women who decided who could and could not enter. Membership at Almack's largely depended on respectability--that is, whoever the patronesses decided was respectable. 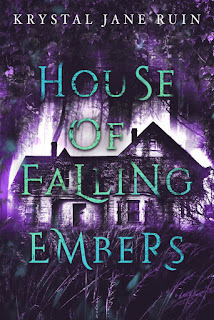 Even those of the nobility whose behavior was deemed "unworthy" were not allowed in. During the Season, Almack's threw a ball every Wednesday, with notoriously bad refreshments. Only those who bought the annual vouchers were admitted. Because of King George's madness, the cache of a royal presentation declined in the early 19th century. 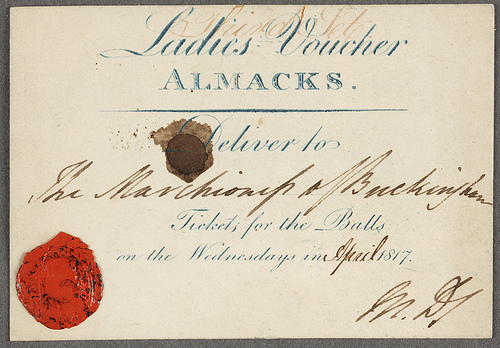 Ambitious mothers and chaperones sought out ways to buy Almack's vouchers for their daughters to launch them into society and put them in the paths of eligible bachelors. Almack's was bought and changed its name to Willis's in 1871.